So what is a pre-foreclosure in Nashville anyway? Many homeowners across America and Nashville are facing difficulties making their monthly mortgage payments. If your mortgage is “above water,” (meaning you have equity in your house) you may be able to refinance your mortgage, receiving lower monthly payments. Check with your local Nashville mortgage broker… or contact us and we can connect you with a reputable one. 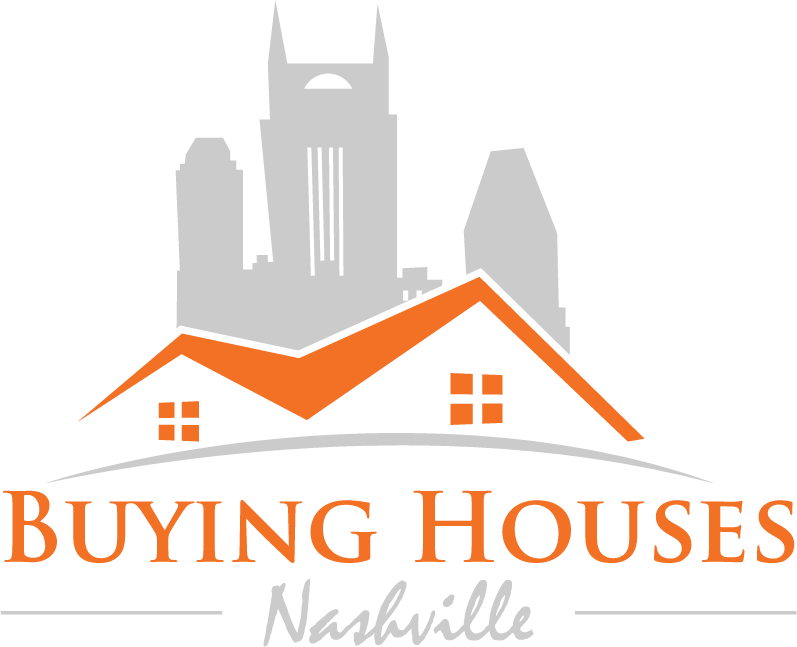 You may be able to quickly sell your home to a real estate investor that’s reputable in Nashville like us at Buying Houses Nashville, using the cash acquired to pay the months of back-payments owed (or we *may* be able to work out something with the lender that relieves all or part of your back payments.We can buy your Nashville TN area home quickly, often in just a week or two, will pay in cash, and takes the stress out of trying to find a buyer.